delivery received first thing this morning, thanks again for getting this organised and for the additional lengths. The timber looks great and we are looking forward to getting it installed. 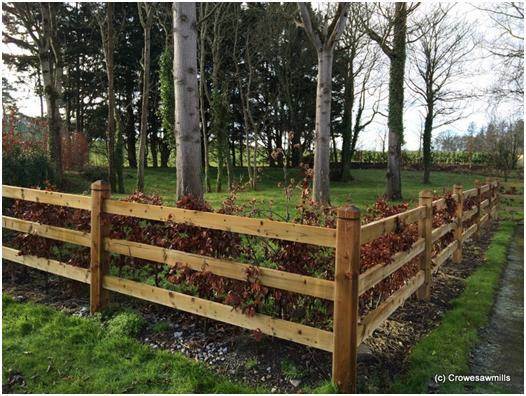 The above fence picture is the fence ordered & delivered to Cathal as seen on our website.